Milk Bikes is a bicycle design and distribution company based in Chelmsford, Essex. 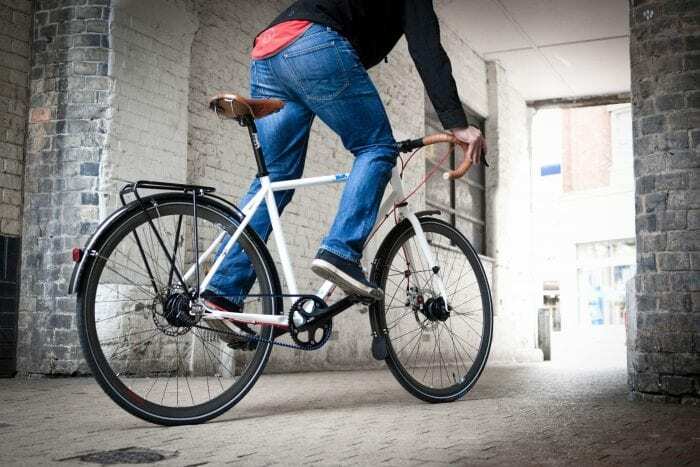 The company started in 2010 as a bicycle design and sourcing consultancy and was involved in a number of projects with other companies from Ford Motor Company to start-ups. 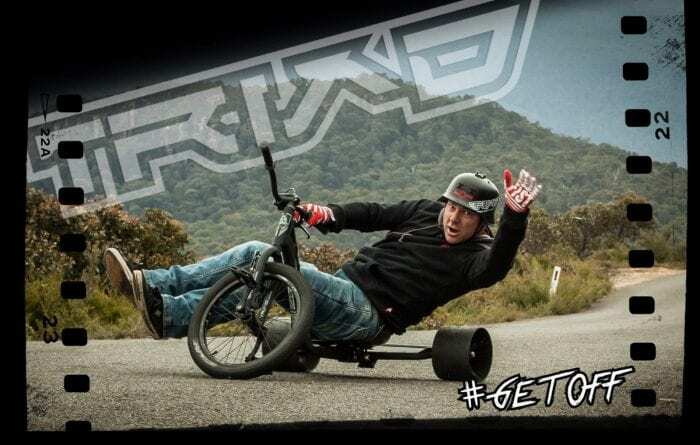 The core focus of the company has shifted slightly to include distribution and marketing of various wheeled goods, including bikes, scooters, skateboards, drift trikes, helmets and skates. Mark Meadows and James Belcher are the two co-founders of Milk Bikes. Mark Meadows is originally from Zimbabwe and has worked within the bicycle industry in the Far East and in the UK, with experience in production and product design. He grew up on a dairy farm, which is where the name Milk Bikes originates from. James Belcher has worked in the bike industry for 15 years and manages all aspects of sales and customer relations at Milk Bikes. Milk Bikes needed help with expansion and securing funding. They were starting a new project bringing a whole new range of product from an Australian company to the UK market. Invest ESSEX also helped by finding a good logistics partner to handle all of the warehousing and shipping needs. Invest ESSEX has helped in many ways such as being able to discuss areas of business that Milk Bikes did not have much experience in. Also, the team at Invest ESSEX introduced Milk Bikes to a number of people and organisations who could help them grow, from potential investors and brokers to accountants. Milk Bikes are now able to import, warehouse and distribute products across Europe through the logistics partner secured through Invest ESSEX. This has allowed Milk Bikes to focus on other areas like sourcing and sales. Milk Bikes have a growing portfolio of wheeled goods brands that they distribute in the UK and Europe. There are currently 3 members of staff at Milk Bikes.